Flood Damage to your home can be traumatic. If your property has suffered heavy water damage, acting quickly is essential and will reduce the amount of damage to your home and contents. Moisture and flooding can cause structures and personal property to rapidly deteriorate, and the problem becomes more serious when the water is unsanitary or clean-up services are delayed. 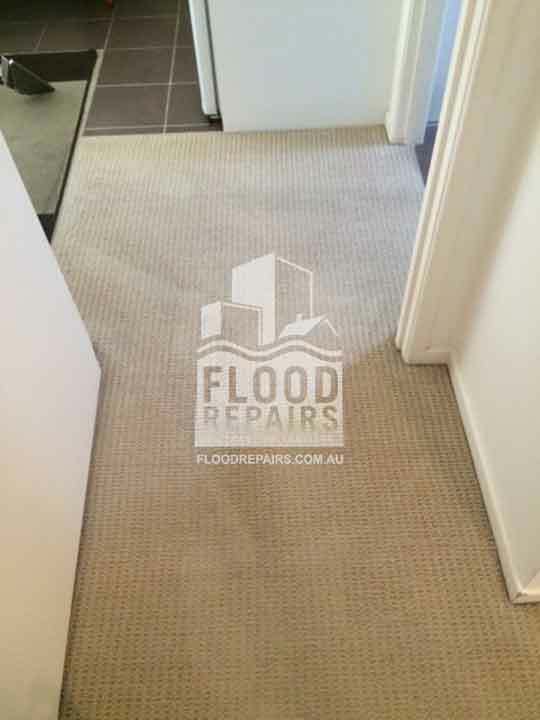 When it comes to different types of water damage, Sydney's Flood Repairs experts help you evaluate the various types of water damage and how it should be treated. Put your trust in Sydney's experienced professionals. 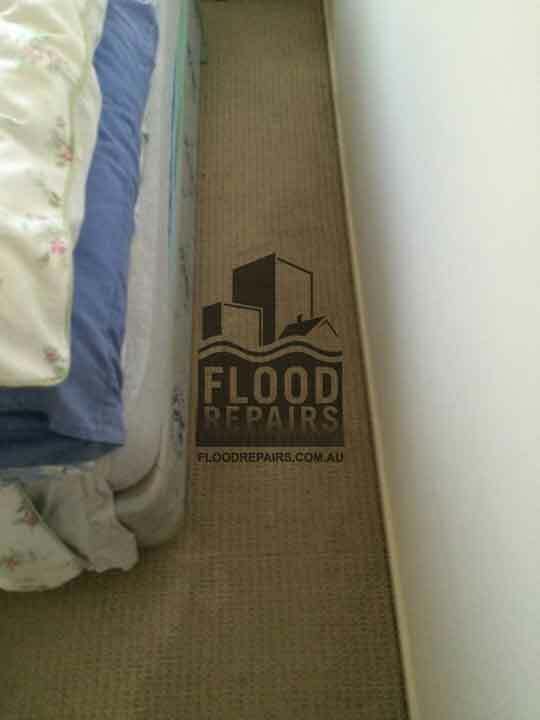 Call Flood Repairs on 1300 558 509. Water is the single most long-term destructive substance in the indoor environment. We quickly clean-up and remove water and provide complete restoration repair services, restoring your home to pre loss conditions, in all Sydney's areas. Knowing the best way to quickly dry out wet carpet and walls helps prevent mould damage. Fast drying also prevents wet carpet smell and odour. 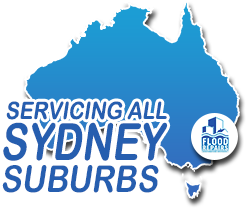 Sydney's Flood Repairs have flood and water damage repair and restoration specialists ready to respond to commercial and residential water damage within minutes of your call. 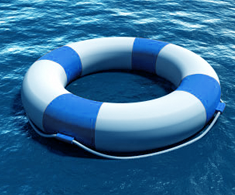 Our staff is trained to clear away the water and moisture, preserve the integrity of your building or home and secure and restore your belongings. We pump out the water, dehumidify, remove any odours and ensure that your property is completely restored following water damage. With Flood Repairs water removal, our professional-grade equipment controls the drying process, minimizing the possibility of secondary damage and potential microbial growth. While your structure is drying out, our Flood Repairs staff are hard at work ensuring that your belongings are receiving the same treatment. Specialized instruments are used to uncover any hidden pockets of water and to monitor the dehumidification/drying process. Once your structure and its contents are dry according to industry standards, we put everything back where it belongs. 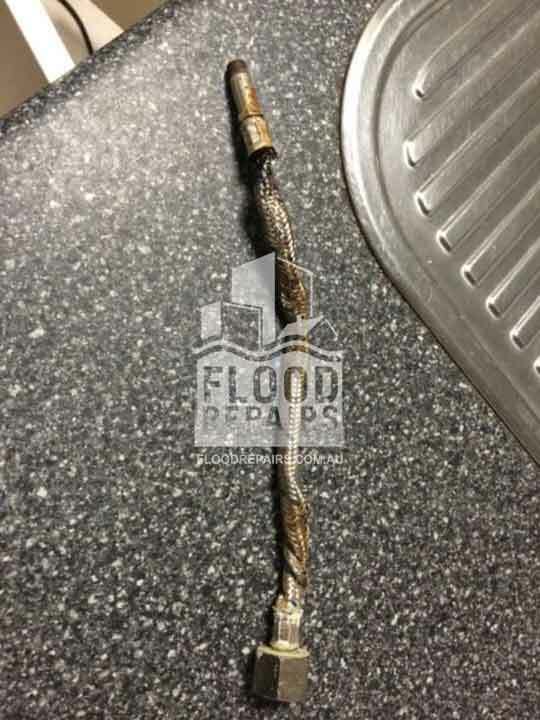 Why Call Us for Water and Flood Damage Repairs?